Important Information: MicroFridges are now available for rent for the 2018/19 academic school year. 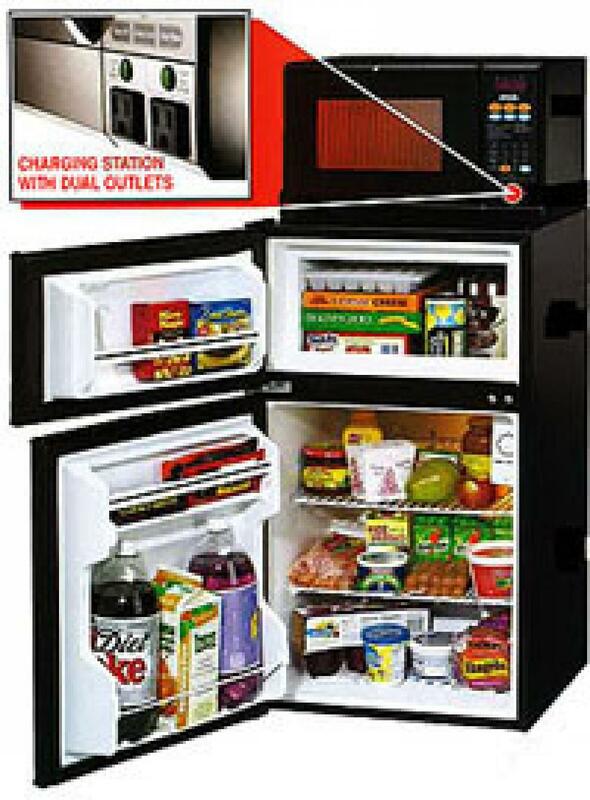 Collegiate Concepts, Inc.(CCI) is the Exclusive/Endorsed/Approved provider of MicroFridges at The University of Tampa. Prices will be slightly higher after the announced cut off date of Wednesday, July 25th. Pre-delivery is not guaranteed after this date.